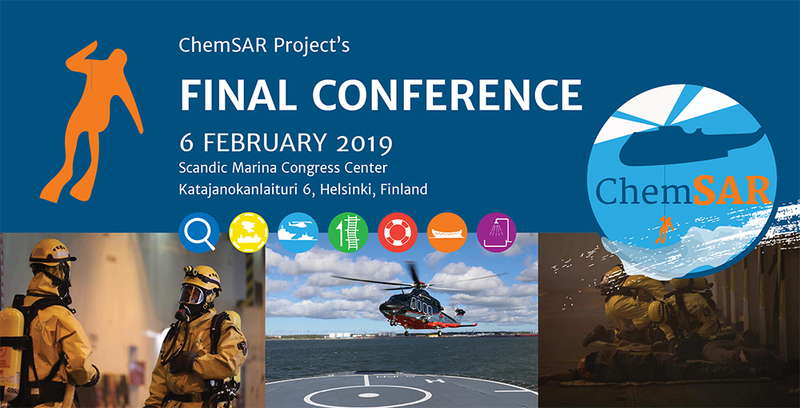 The ChemSAR Final Conference will introduce the project’s products, namely the common standardized guidelines, chemical data portal, and eLearning environment and materials which all support rescue operations involving hazardous and noxious substances. In the Final Conference, also experts and authorities will demonstrate the advantages of the produced outcome. Registration is open at https://konsta.utu.fi/Default.aspx?tabid=88&tap=5258 . Please register by 23 January 2019.